ESPN moves ESPY golf tournament after Trump immigration comments. Donald Trump is running for president, if you can call it that, and that, unfortunately, requires Trump to weigh in on the issues of our time. Trump did—sort of—on immigration in his campaign kickoff last month and businessman Donald has been dealing with the fallout ever since. 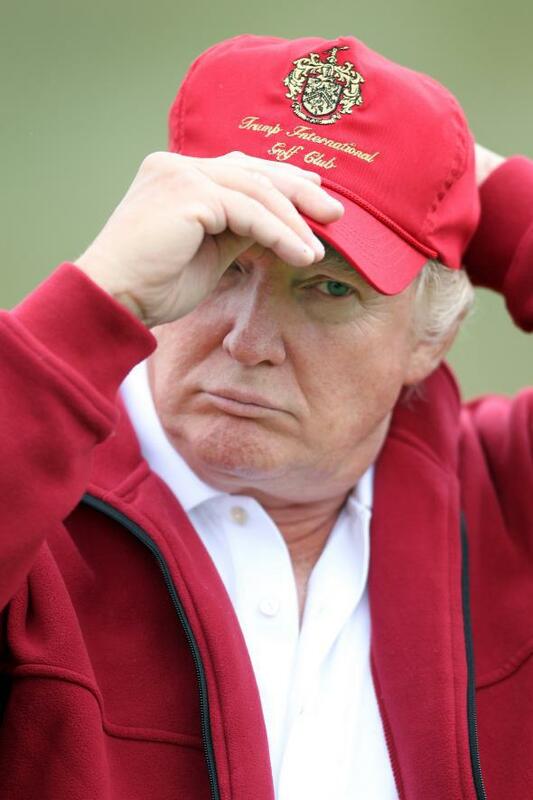 On Monday, Trump’s inflammatory comments about Mexican immigrants caused another defection from Trump Inc. with ESPN pulling the plug on a celebrity golf tournament scheduled for a Trump course. The Disney-owned ESPN is the latest company to not want to be seen in public with Trump following his disparaging statements that Mexico is sending rapists and criminals to the U.S. The comments caused Univision to end its agreement to broadcast the Miss Universe pageant, NBC booted Trump from the boardroom of the reality show The Apprentice, Macy’s stopped selling his men’s clothing line, and NASCAR announced over the weekend it was moving an event scheduled to be held at Trump National Doral Miami resort.